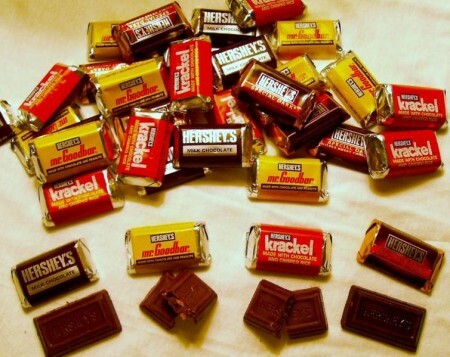 The price of Kisses, Reese’s Peanut Butter Cups, Kit Kats, and other candies made by Hershey’s went up by about 8% Tuesday. The cost of cocoa, dairy and nuts have “increased meaningfully” since the beginning of the year, said President Michele Buck. She expects the trend to continue in 2015.